Slushii has been in non-stop music mode. The man literally is just pumping out new music left and right – both remixes and originals. 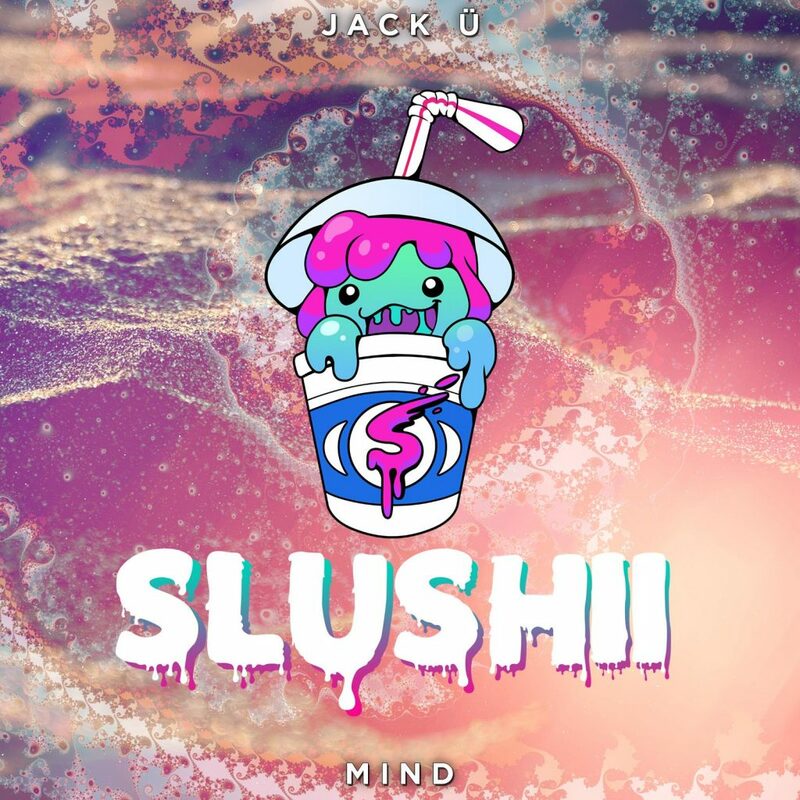 Now, he has taken on Jack Ü’s “Mind” featuring Kai. Not only did he turn this into synthing remix of awesomeness, you can hear that he replaced Skrillex’s vocals. That is right. It seems like Slushii is providing his own vocals again on a remix. I hope this becomes a trend because he has a lovely voice and combined with his production talents, the guy is unstoppable. This is an absolutely great remix. Check it out now and download it as it is available for free!